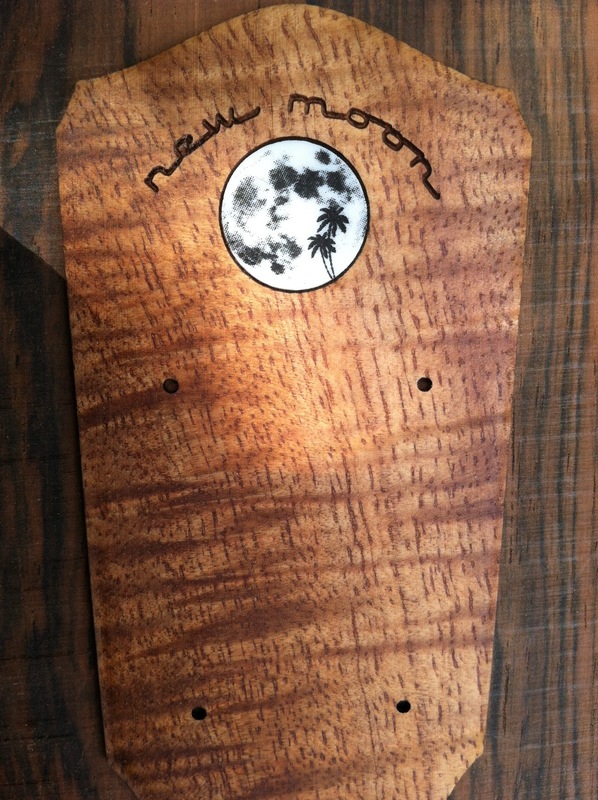 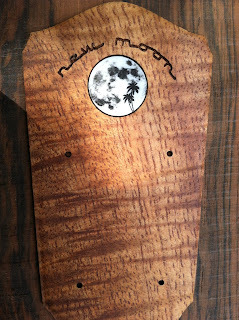 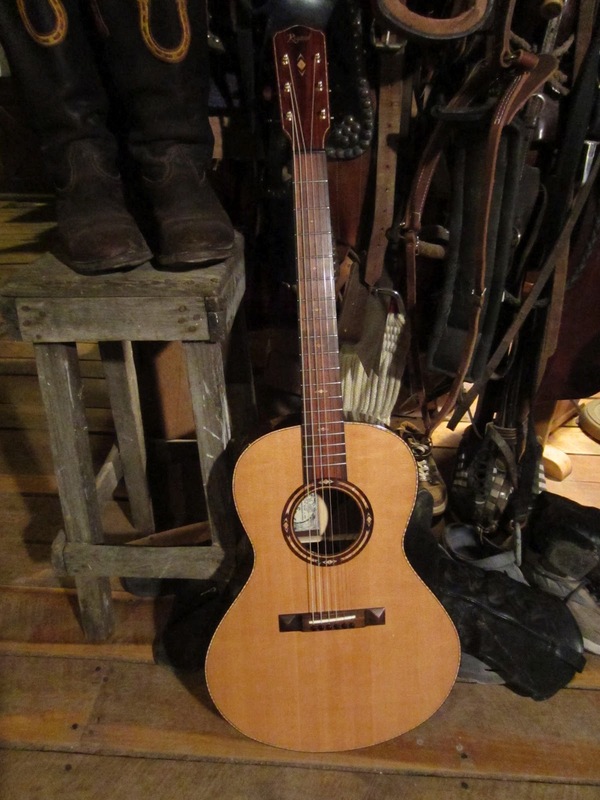 Here is a great ole' guitar that came to us in really really sad shape. 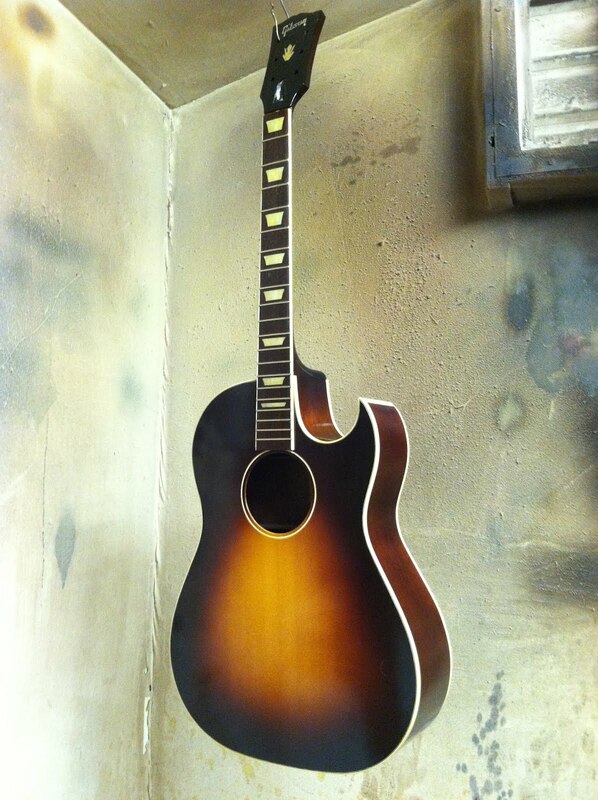 We have done a 'ground up' restoration to give it another life. 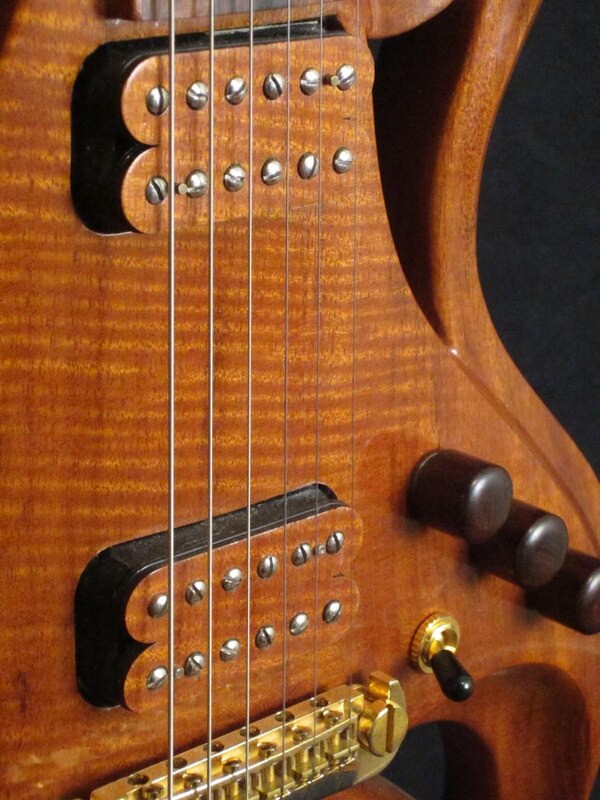 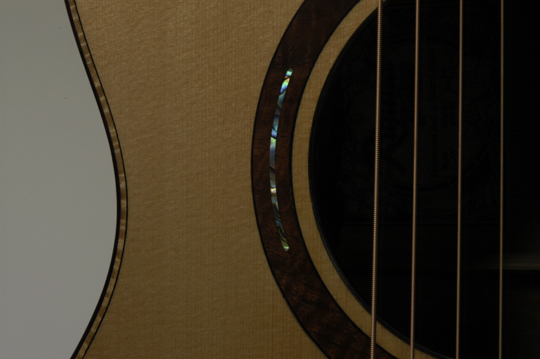 Details of the Rigaud Electric Custom Made Guitar. 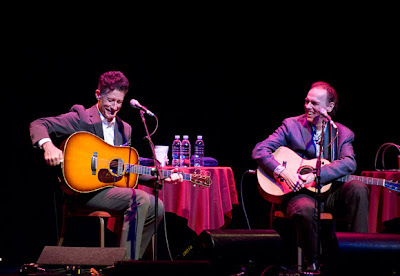 If this music thing doesn’t work out for Lyle Lovett and John Hiatt, they should seriously consider a career in comedy. That much was clear after the two veteran singer-songwriters took the stage of the Orpheum Wednesday for a nearly two-and-a-half-hour concert that was part musical journey, part storytellers session, and large part stand-up routine. 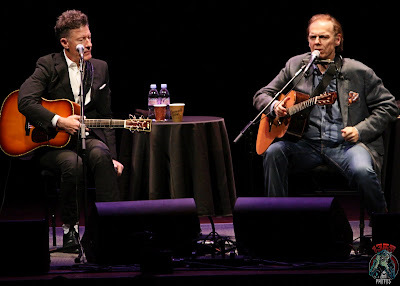 Lyle Lovett and John Hiatt on stage at the Orpheum. 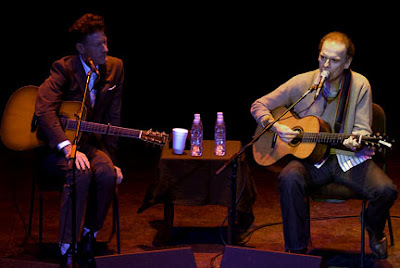 From the outset, the set-up for the Lovett/Hiatt concert held great intrigue. 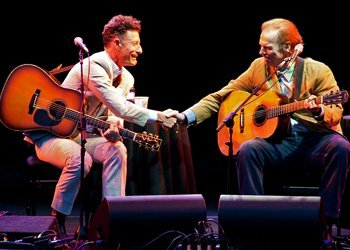 It’s rare to have a pair of established acts, not just share a bill, but share a stage, swapping tunes and tales in such an informal setting. 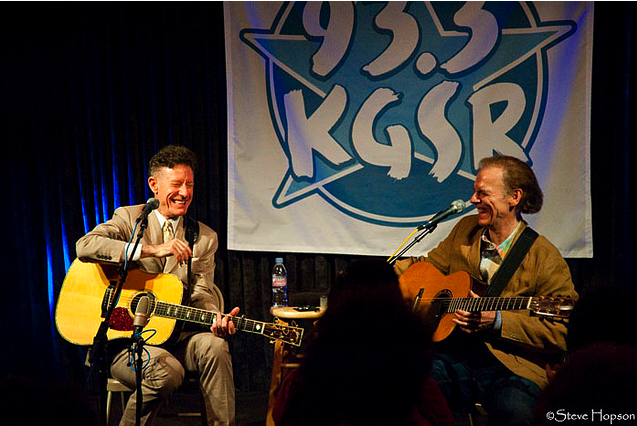 While such double acts often feel like showbiz shotgun marriages, the affection between Lovett and Hiatt was palpable, with each artist genuinely enjoying the other’s music and company — it often felt more like eavesdropping on a pair of old buddies playing around in some backroom than a proper concert event. 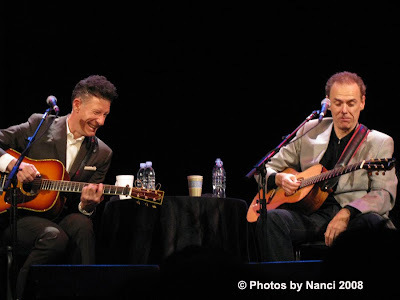 Beyond the music, the banter between the two performers — which for the first two-thirds of the show seemed to be given equal weight with the songs — was another highlight of the evening. With Hiatt mostly playing straight man, Lovett peppered and prodded him with questions for comic effect. “I just love to see how your mind works,” cracked Lovett after stumping Hiatt at one point about the use of metaphor in his lyrics. “Have you, yourself, been scared a lot John?” chided Lovett. 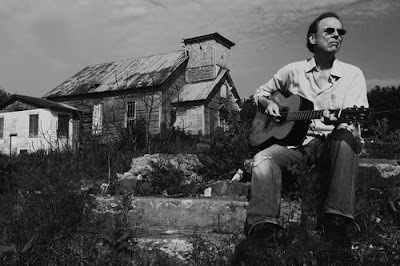 “I come by it naturally,” deadpanned Hiatt. 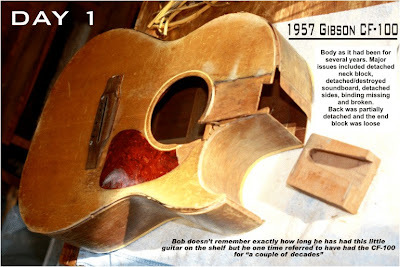 Working through their respective catalogs, the set list felt largely improvised, with certain songs triggering other songs, or bits of banter causing the artists to reach deep into their respective catalogs for the right musical reply. 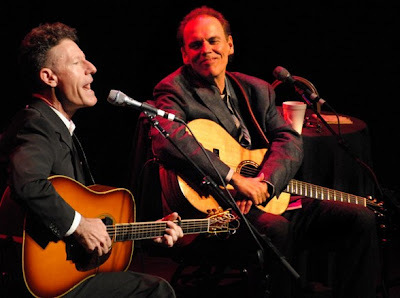 While Lovett was also in good voice — navigating the jazzy nuances of numbers like “She’s No Lady” and “Skinny Legs” with aplomb — his contributions occasionally seemed breezy and lightweight, compared to Hiatt’s haunted narratives and gruff balladeering. 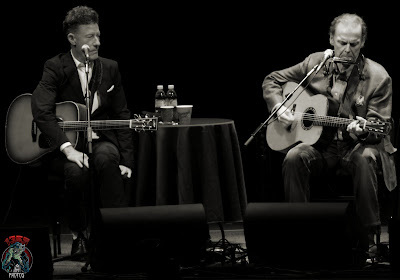 Closing the concert with an elegiac rendition of the folk standard “(Ain’t No More) Cane on the Brazos” — a song both men have recorded — it was hard not to be moved both by the music and the personal chemistry between two friends, writers and raconteurs. 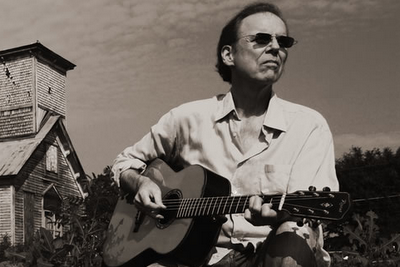 We at Rigaud Guitars look forward to seeing John Hiatt out with the Custom Rigaud Jumbo guitar Again!!! Four-time Grammy winner Lyle Lovett is embarking on a solo acoustic tour this spring behind his latest album, "Release Me," joined by frequent touring mate John Hiatt. Lovett will be joined on the road by fellow singer/songwriter Hiatt beginning Mar. 7 at the State Theater in Minneapolis and wrapping Mar. 25 at the Saenger Theatre in Pensacola, FL. John Hiatt's perfectly Good Rigaud Guitar. 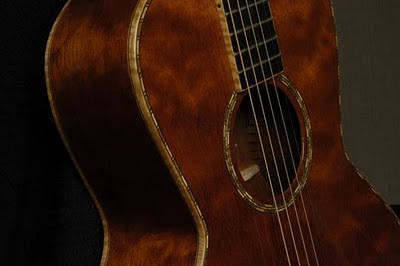 We are proud here at RGMusic.com that John Hiatt has featured our guitars on his new album " Dirty Jeans & Mudslide Hymns "
The New Beautiful Phoenix Hand Carved Electric Guitar By Rigaud Guitars. 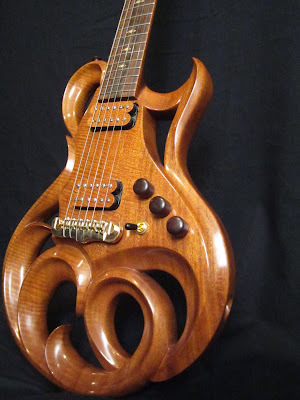 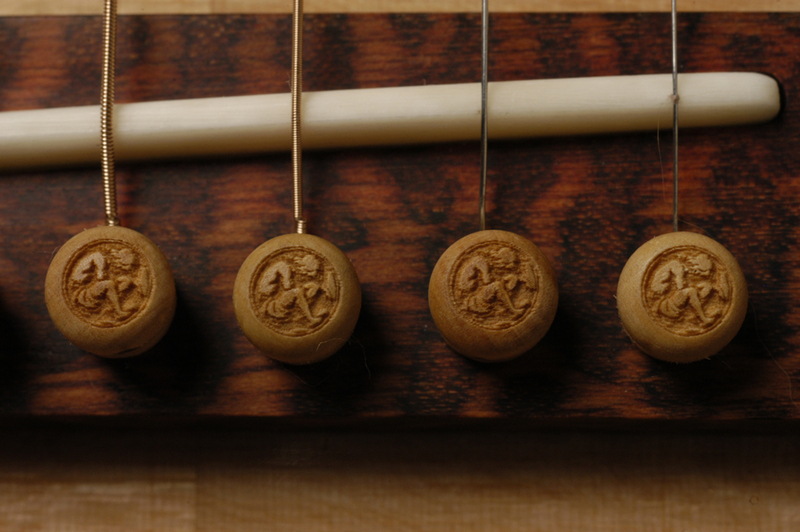 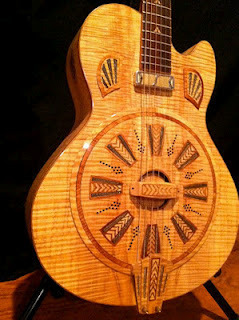 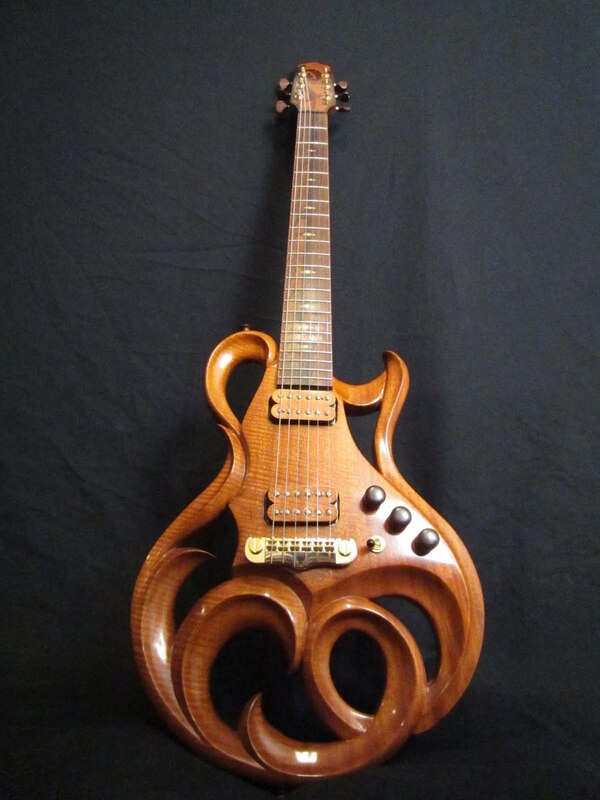 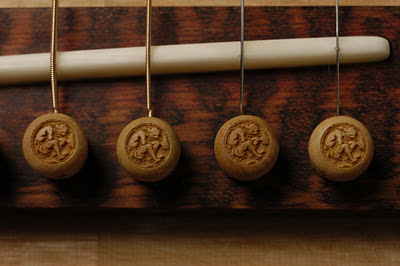 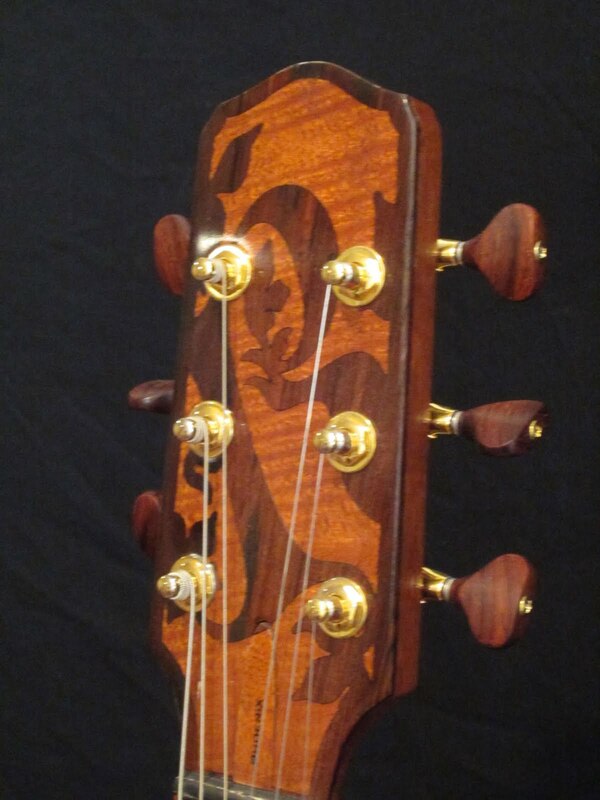 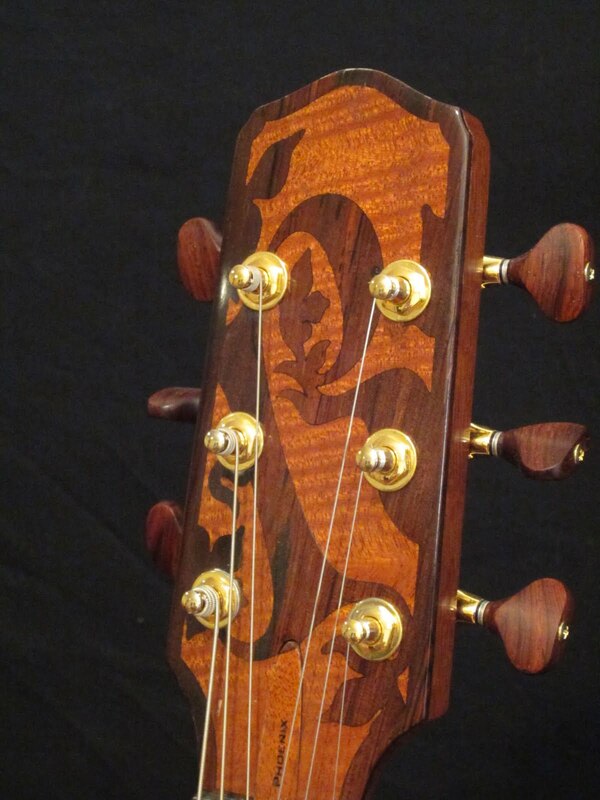 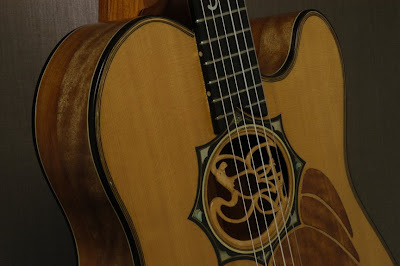 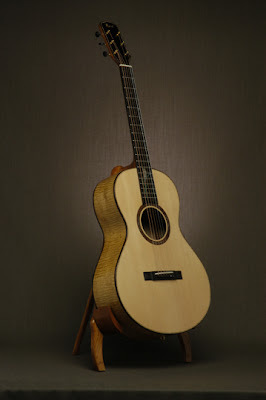 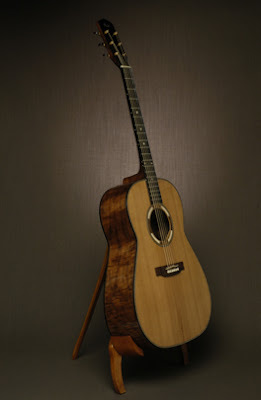 Each Guitar is Hand Carved to it's own uniqueness, out of a variety of exotic woods to form a very special instrument. 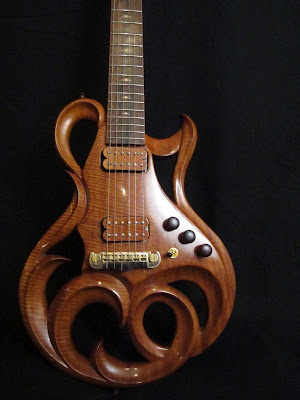 Contact Rigaud Guitars for the best in handmade instruments.